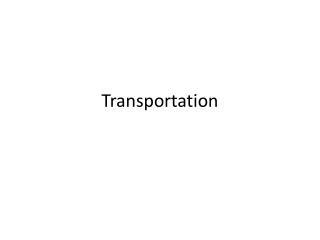 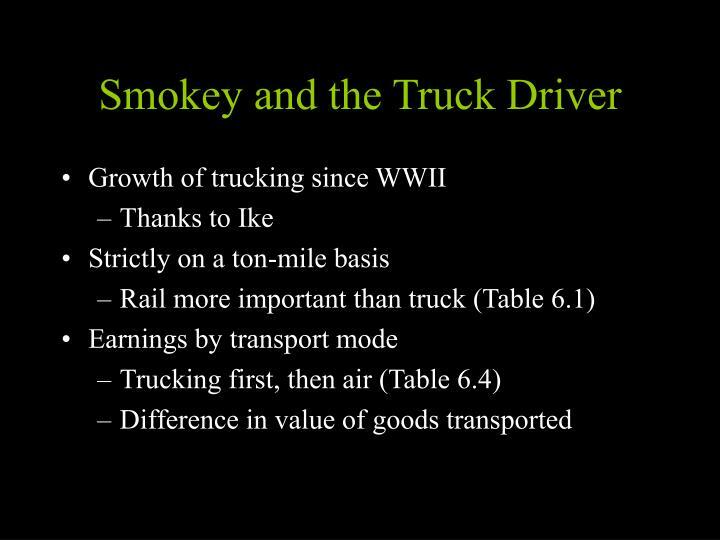 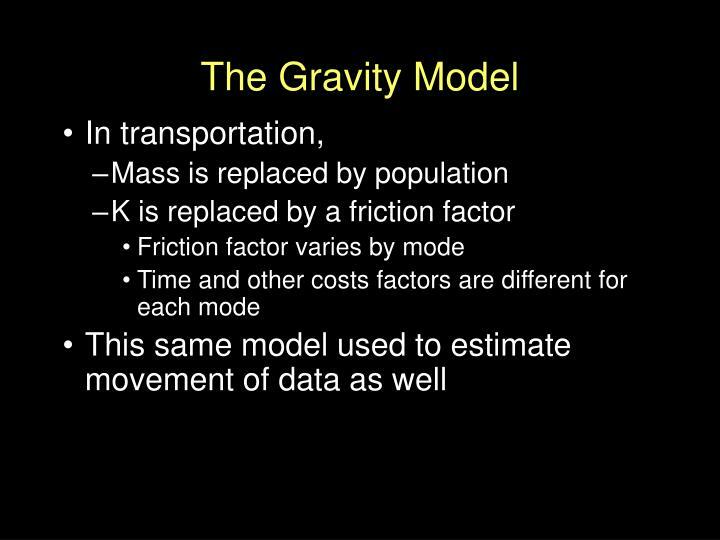 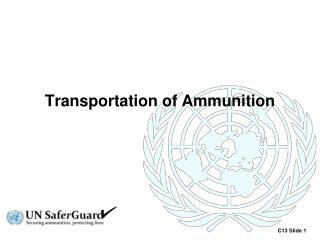 Ever wondered why we have transportation? 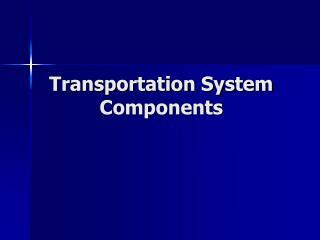 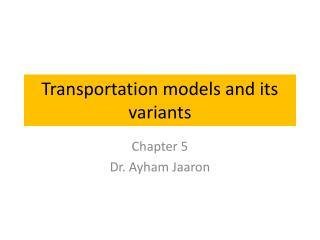 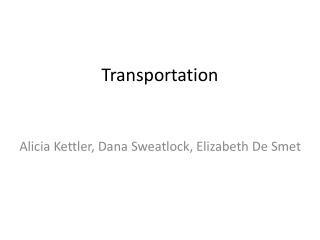 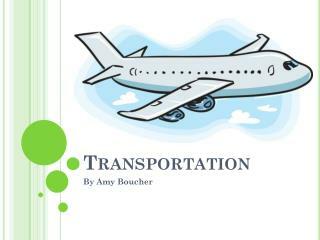 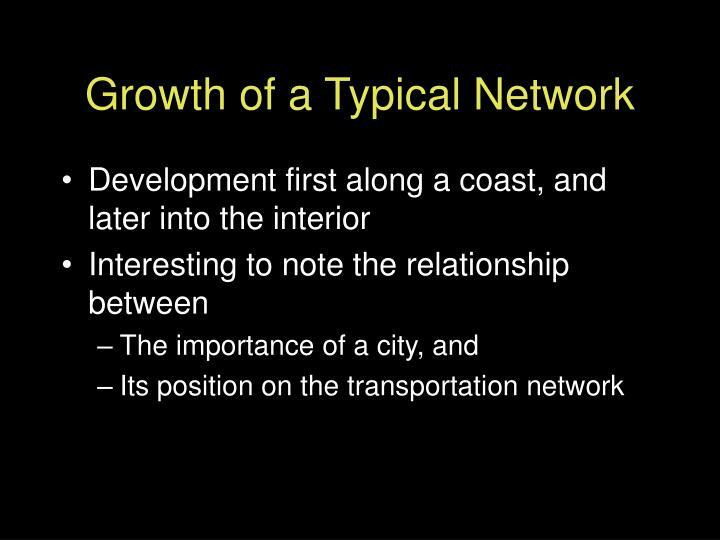 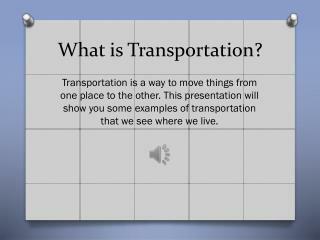 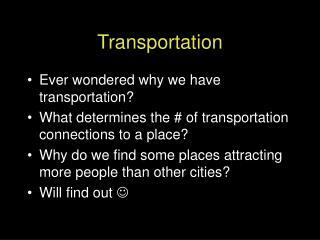 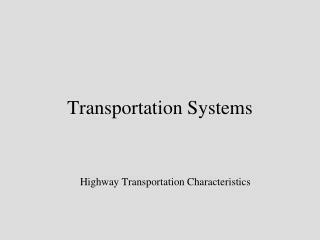 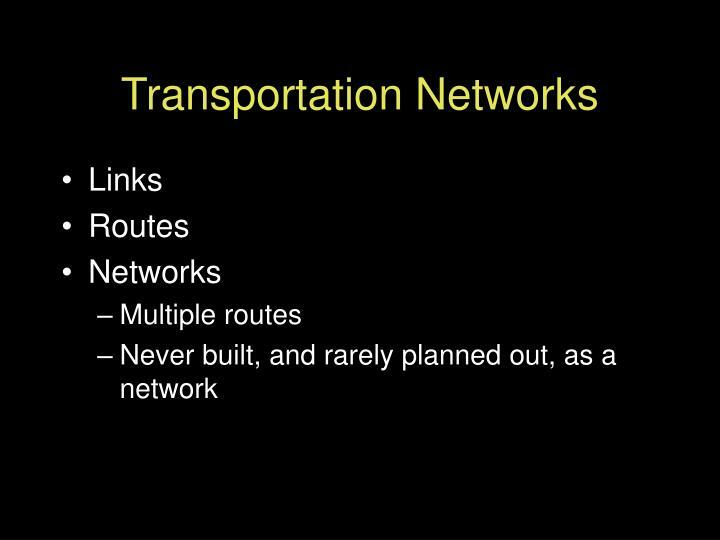 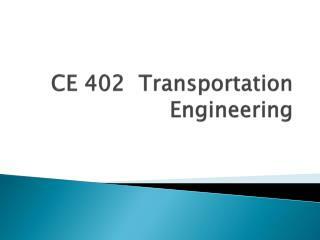 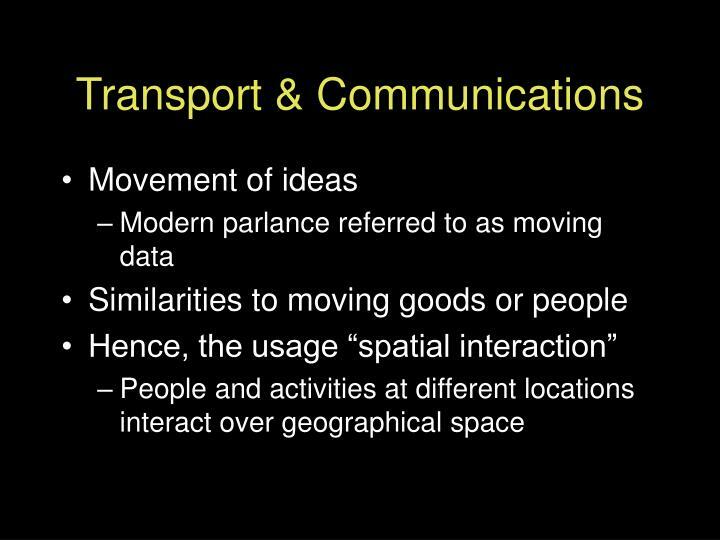 What determines the # of transportation connections to a place? 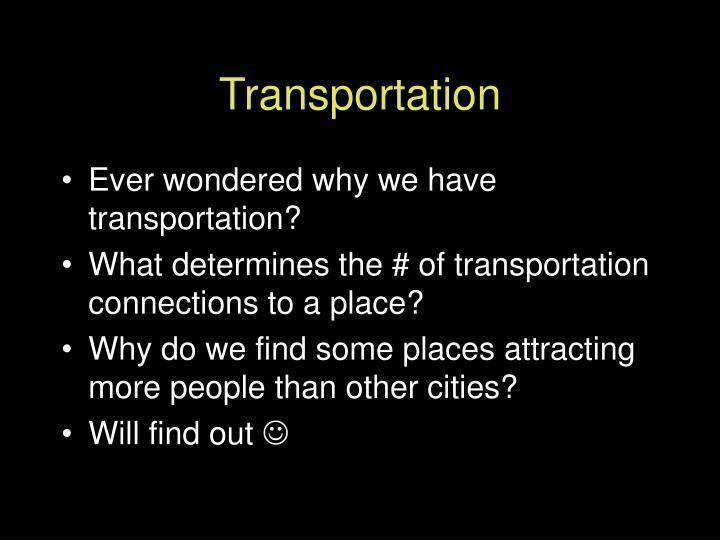 Why do we find some places attracting more people than other cities? 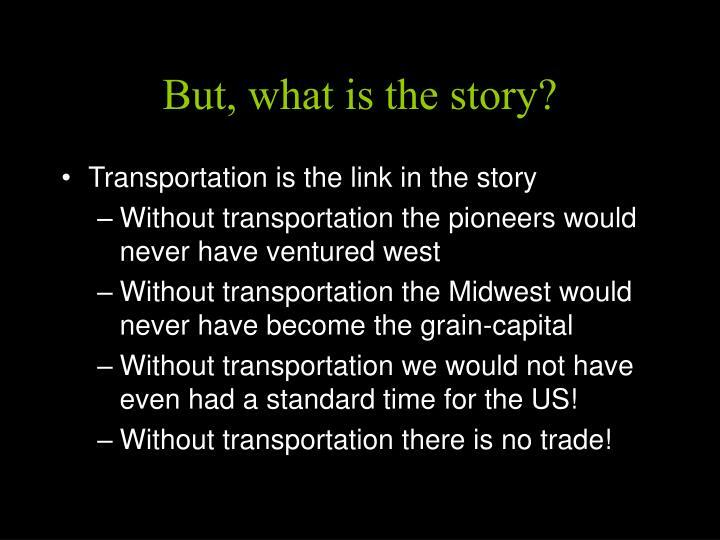 But, what is the story? 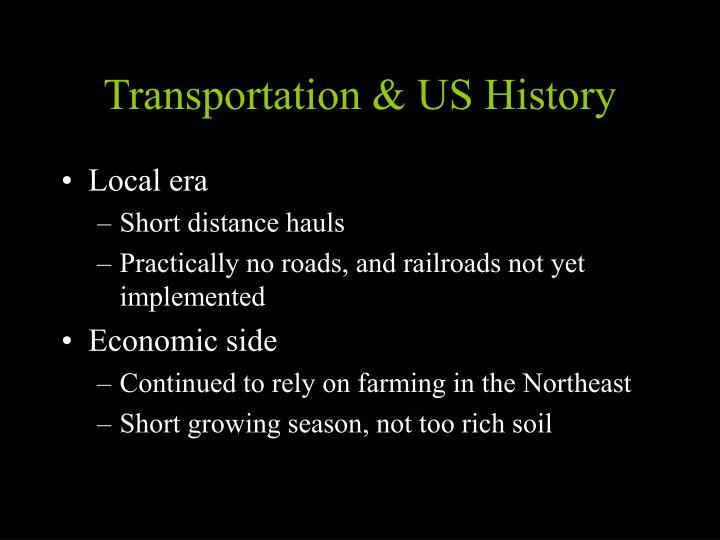 Without transportation we would not have even had a standard time for the US! 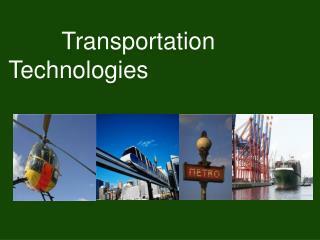 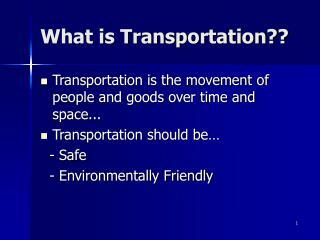 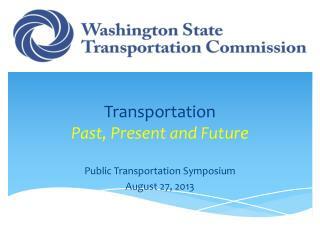 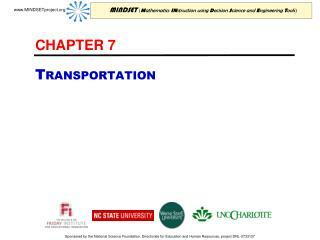 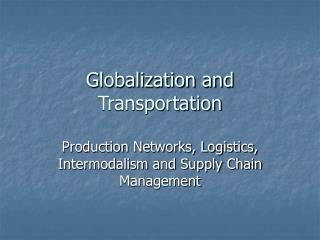 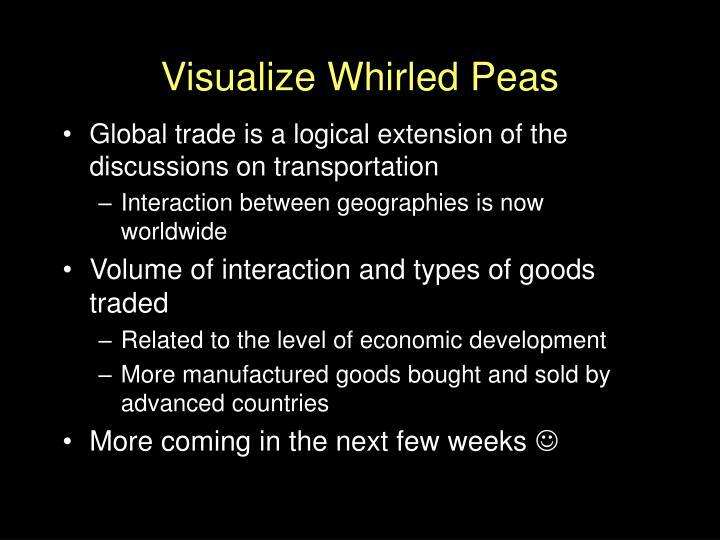 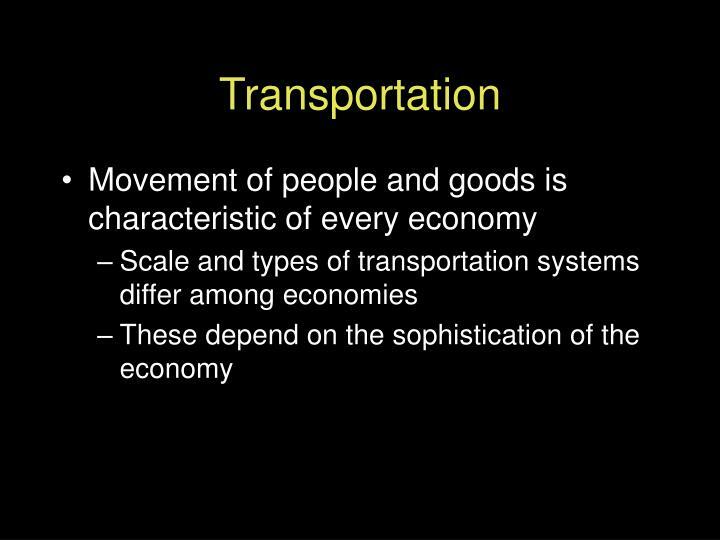 Without transportation there is no trade! 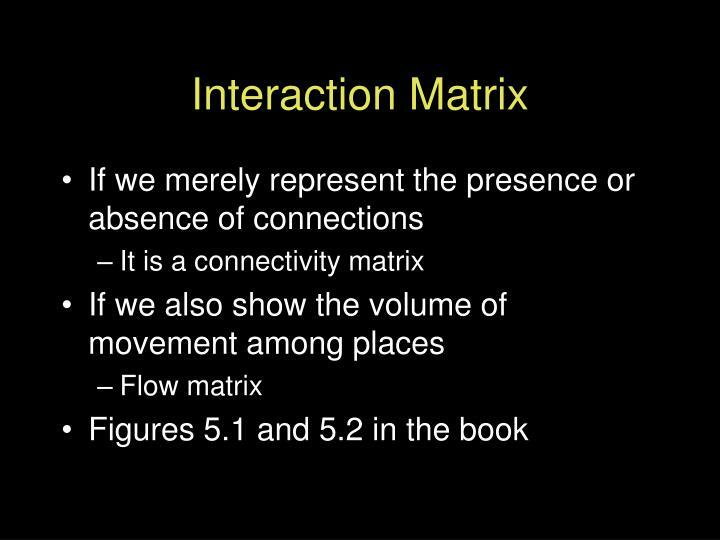 Why do we see that pattern of connections? 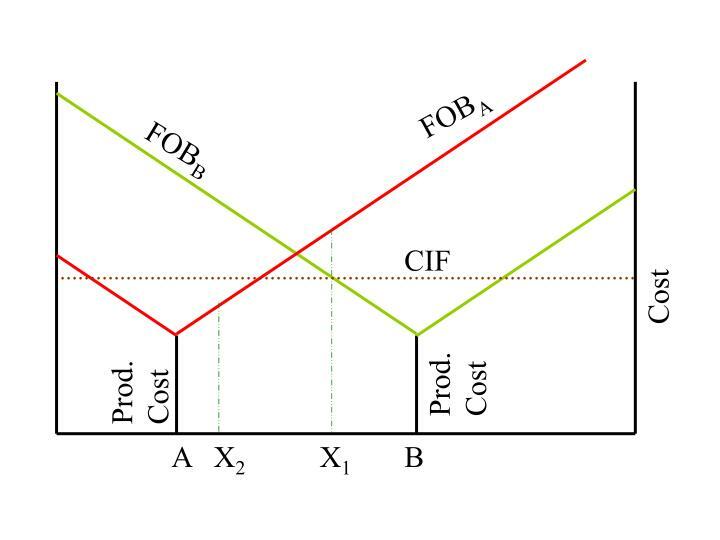 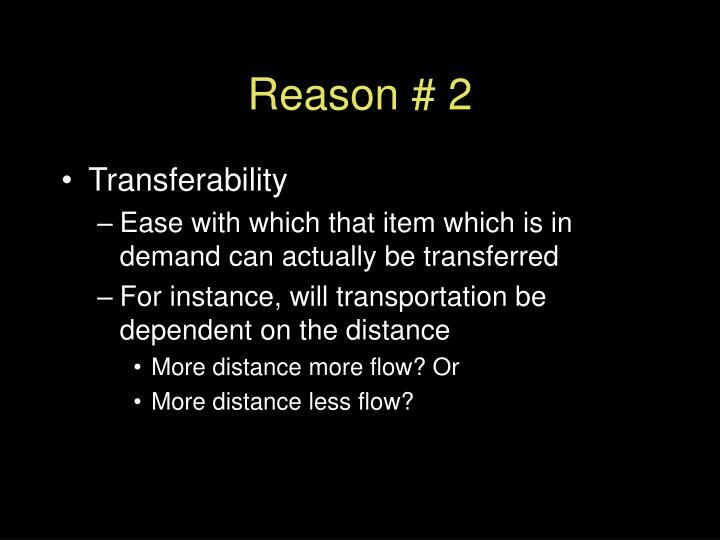 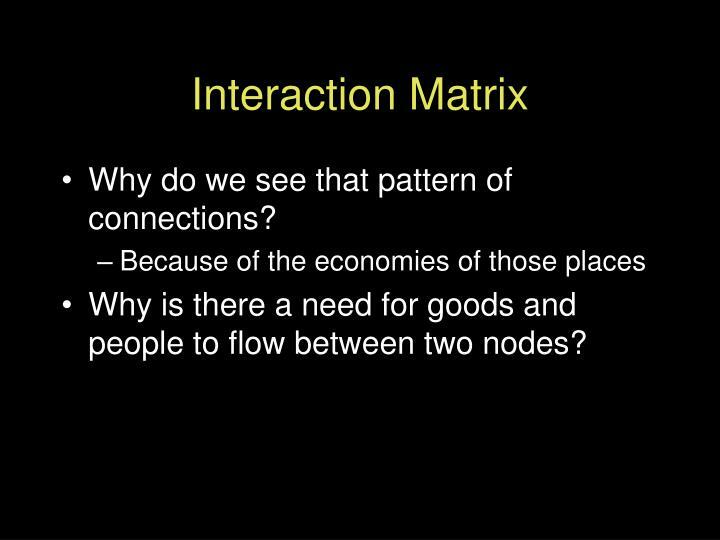 Why is there a need for goods and people to flow between two nodes? 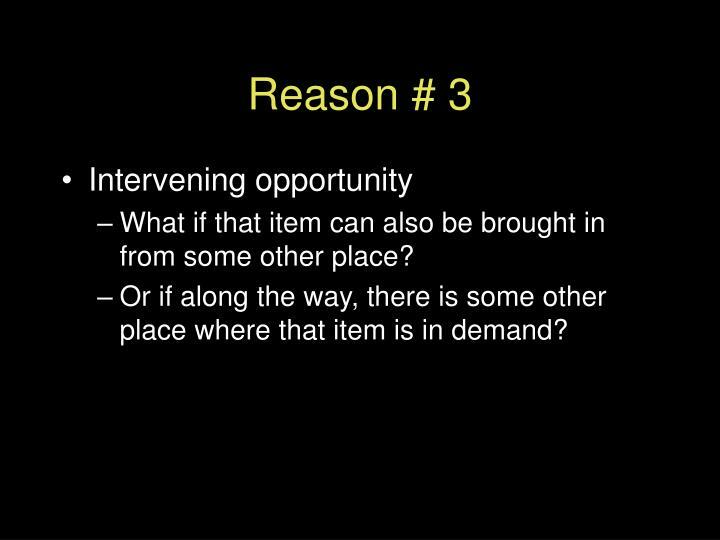 What if that item can also be brought in from some other place? 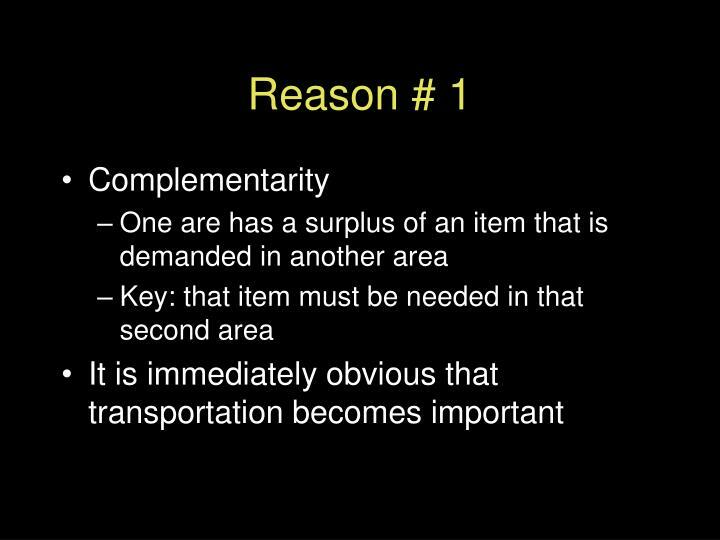 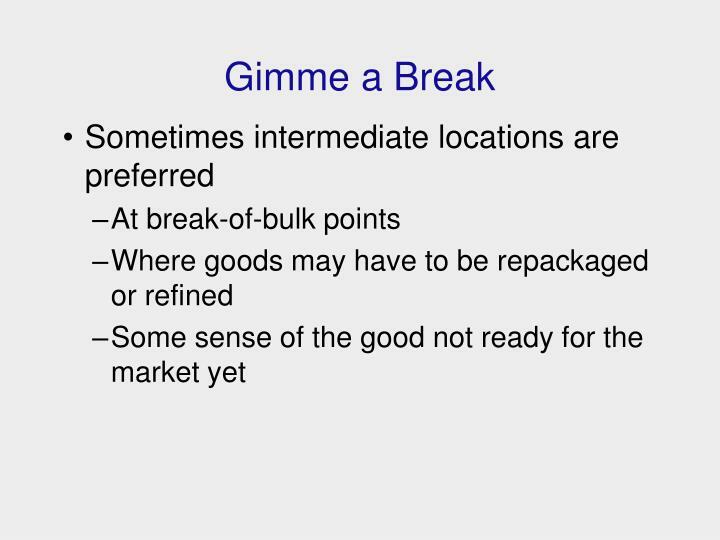 Or if along the way, there is some other place where that item is in demand? 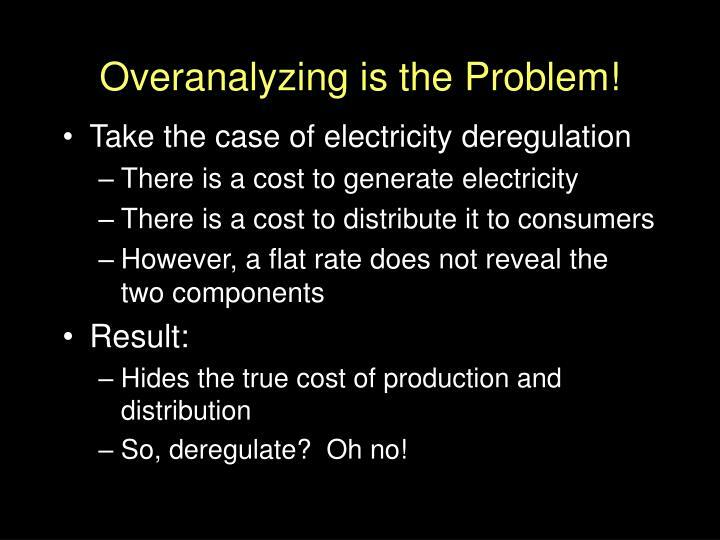 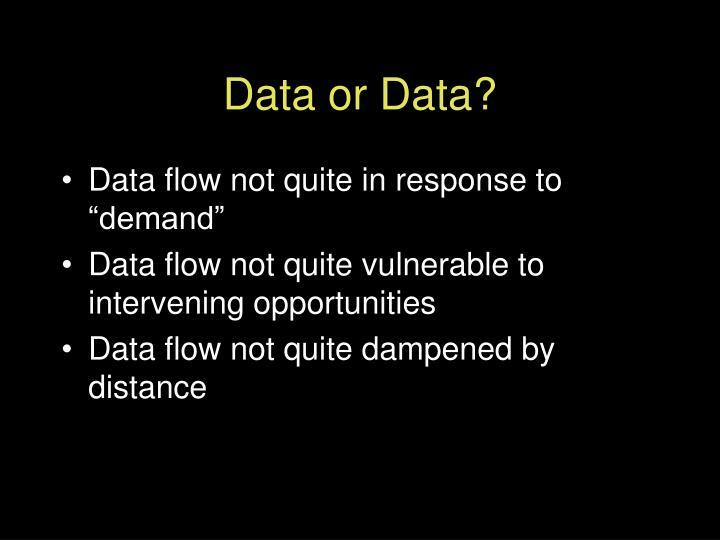 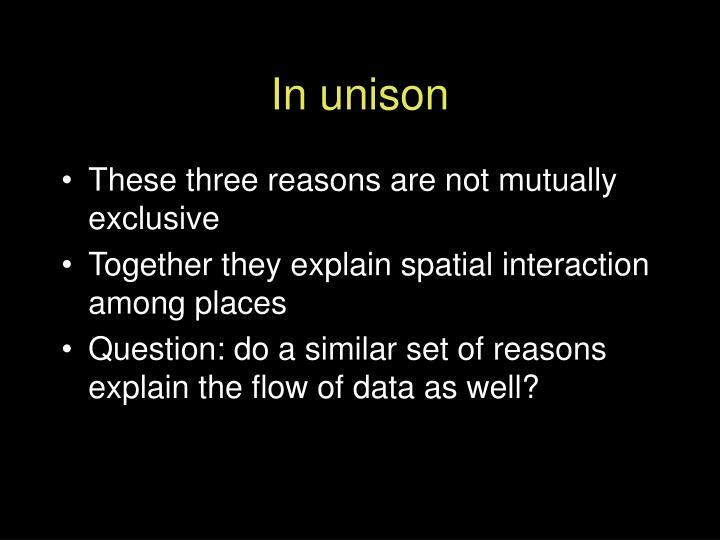 Question: do a similar set of reasons explain the flow of data as well? 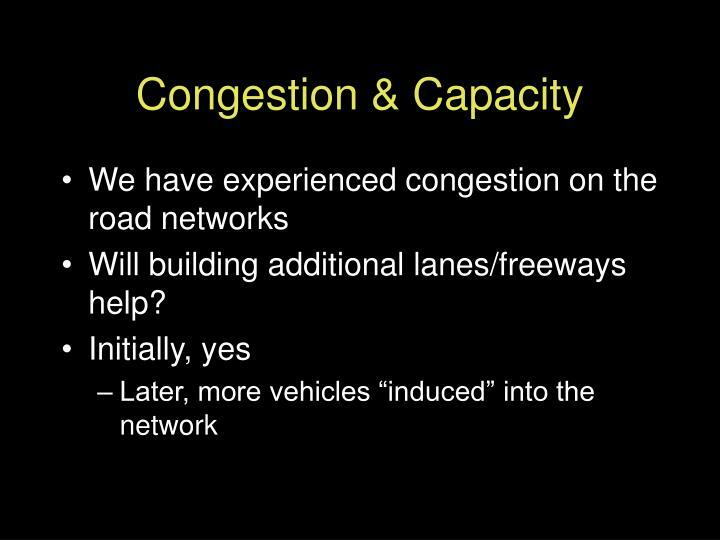 Will building additional lanes/freeways help? 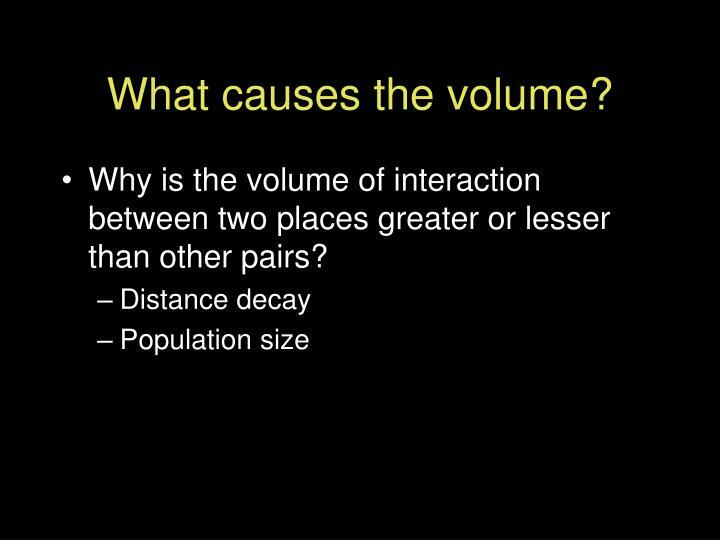 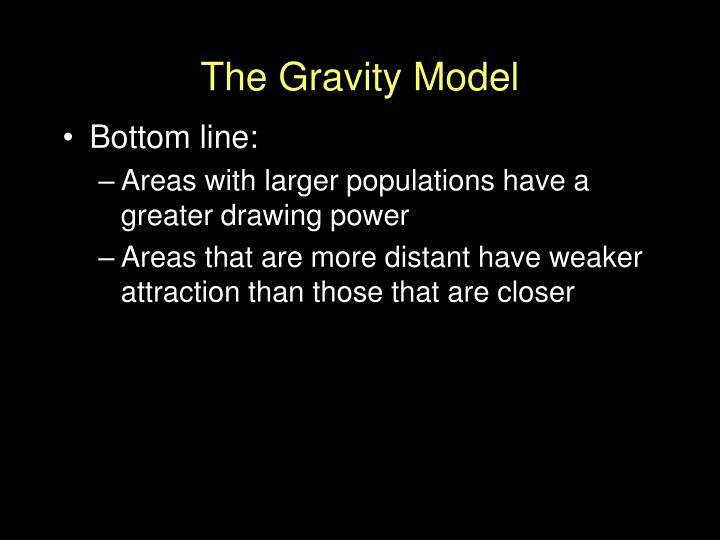 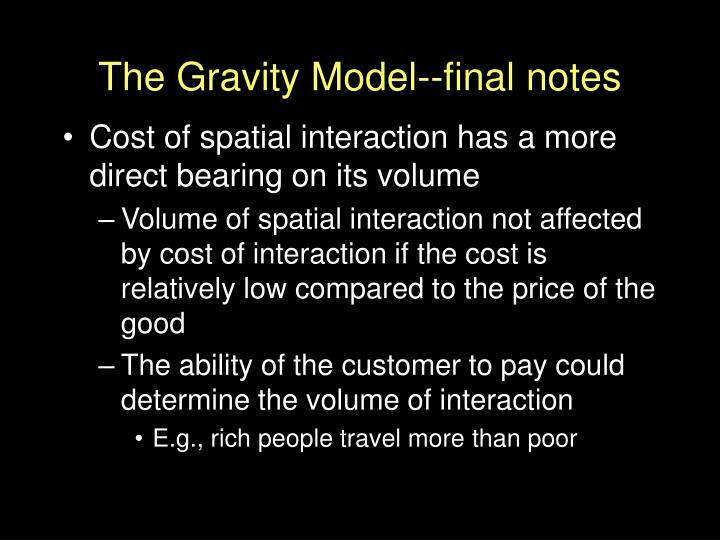 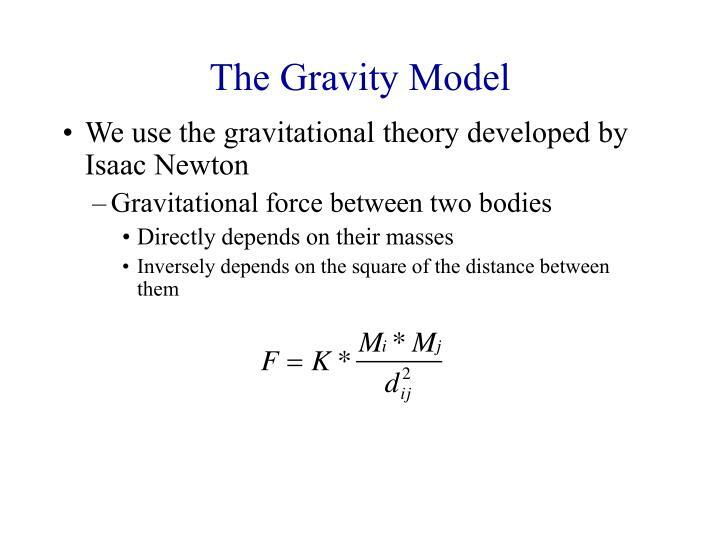 Why is the volume of interaction between two places greater or lesser than other pairs? 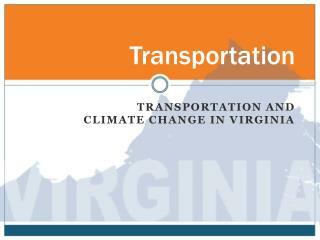 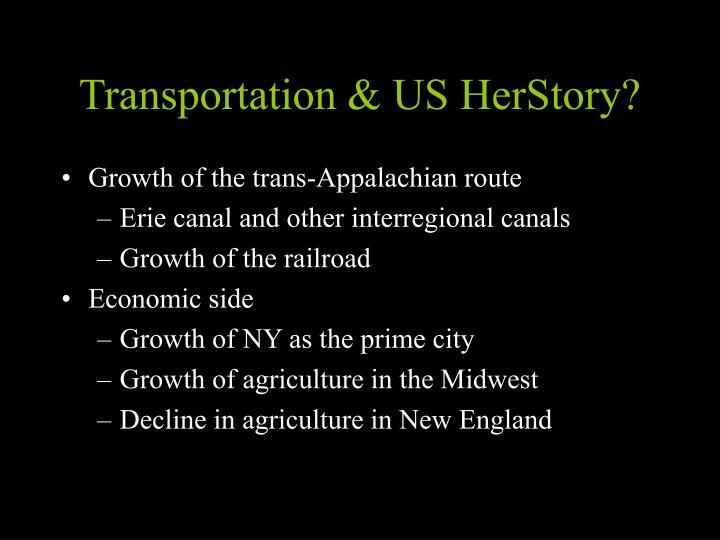 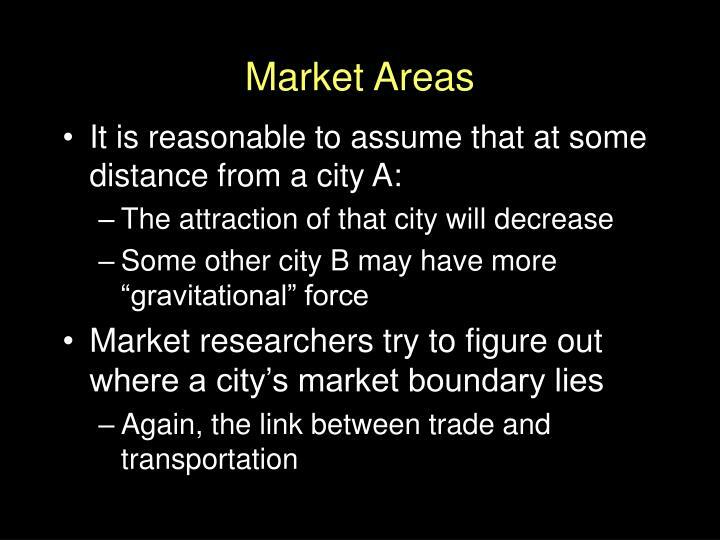 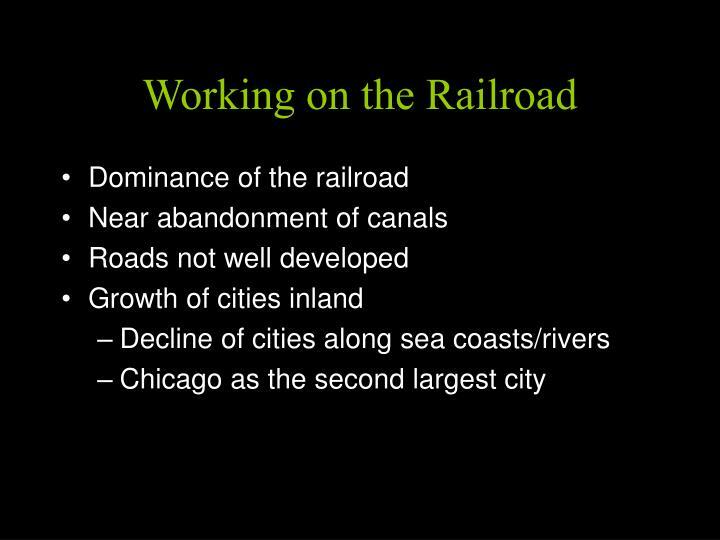 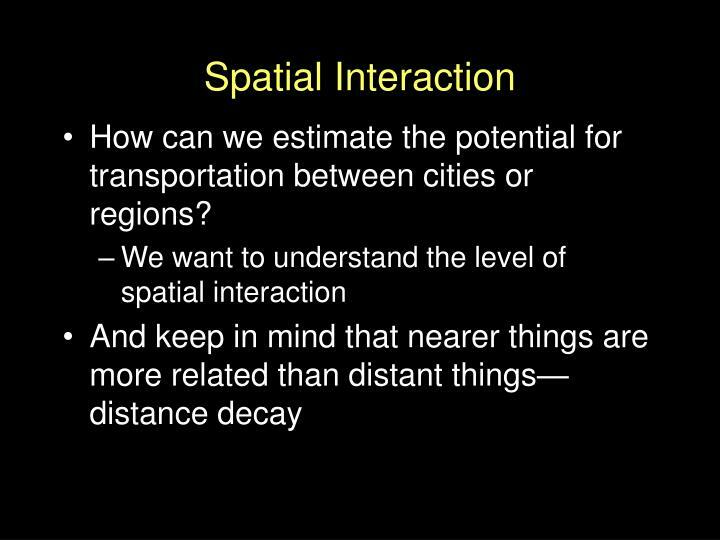 How can we estimate the potential for transportation between cities or regions? 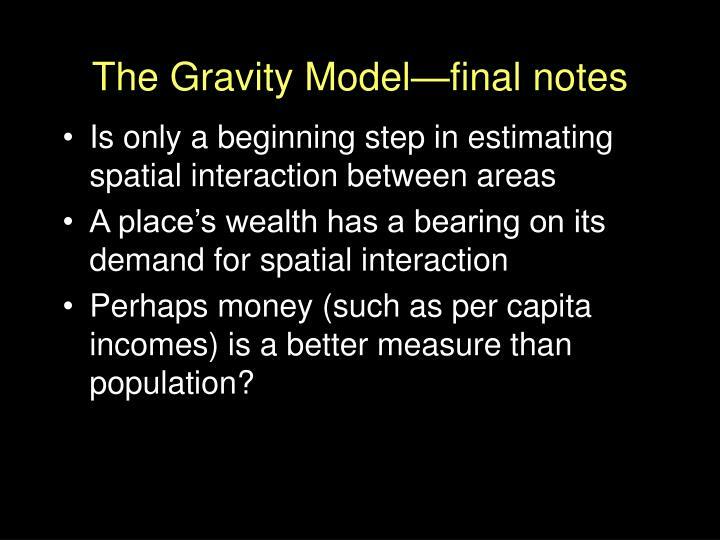 Perhaps money (such as per capita incomes) is a better measure than population? 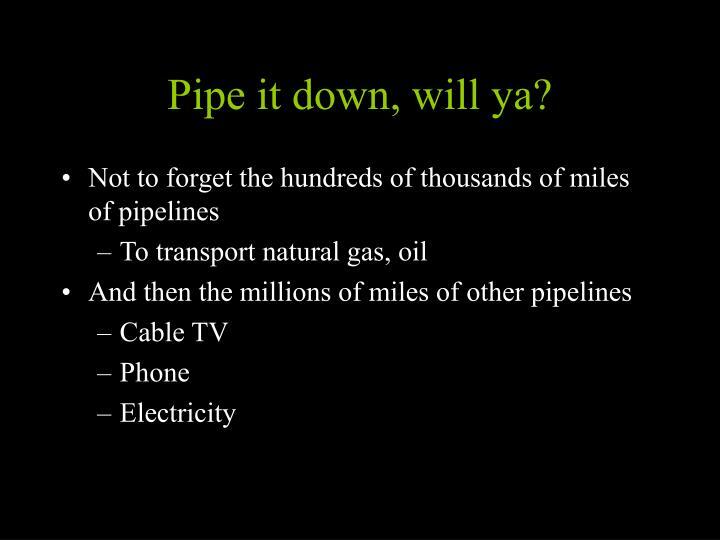 Pipe it down, will ya? 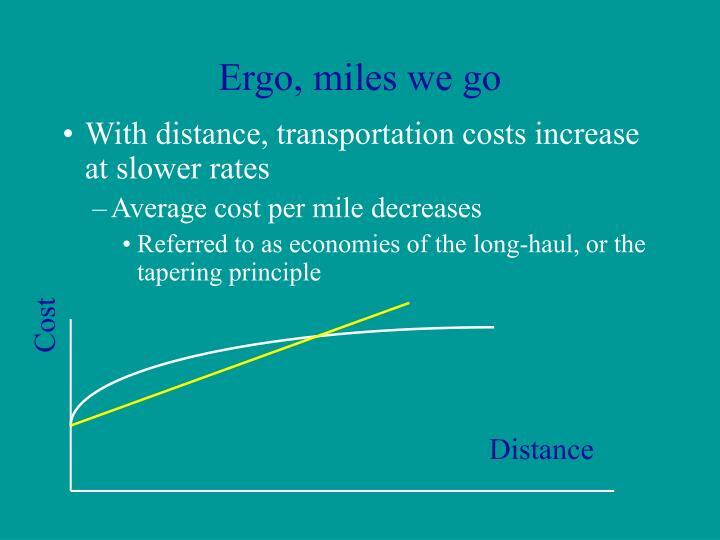 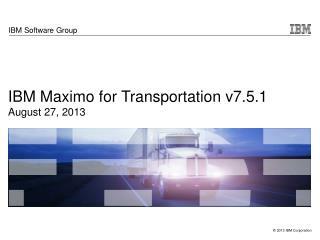 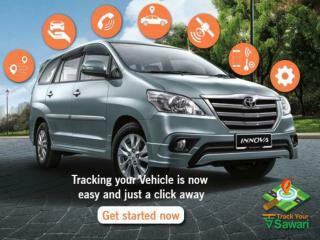 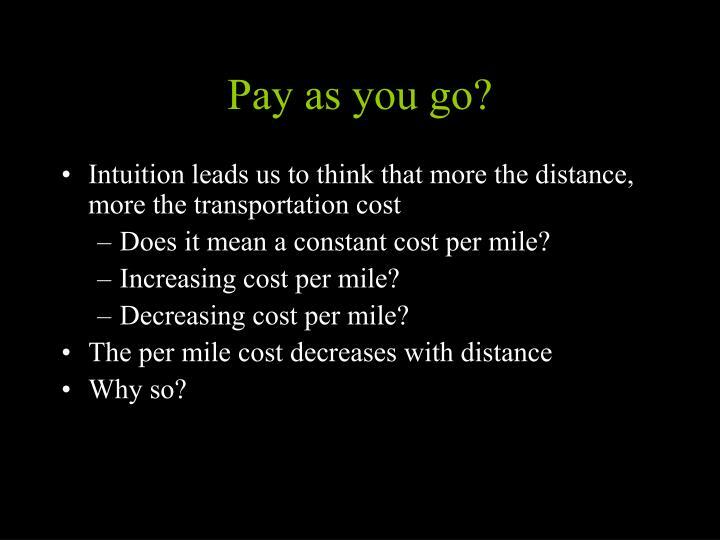 Does it mean a constant cost per mile? 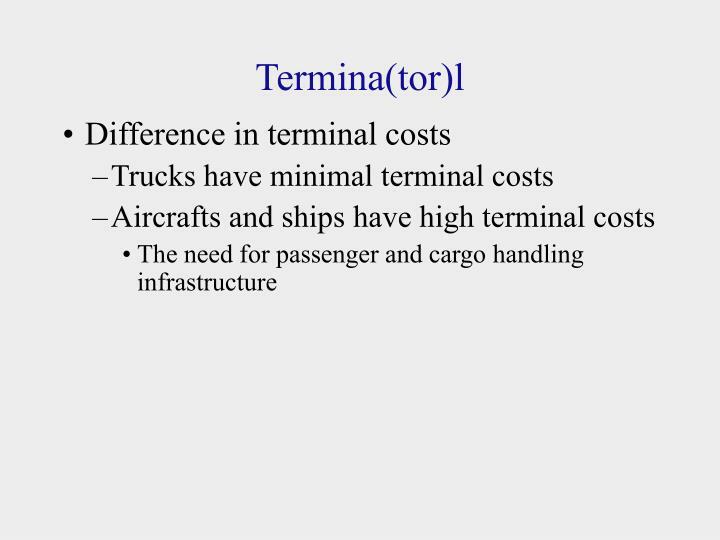 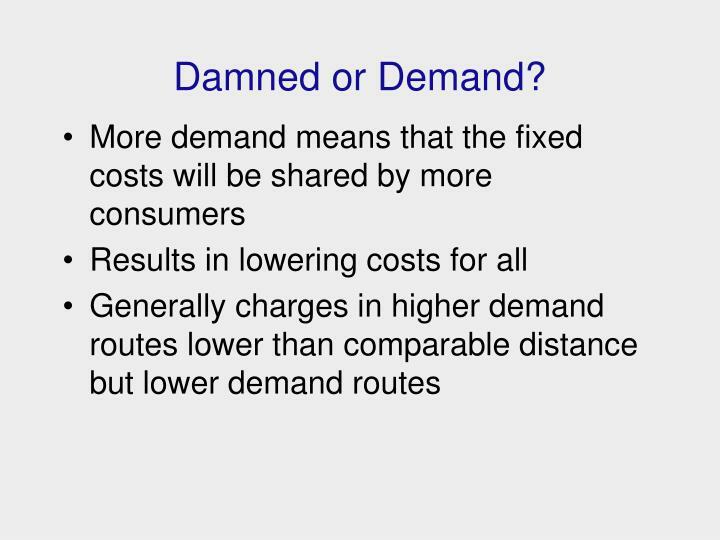 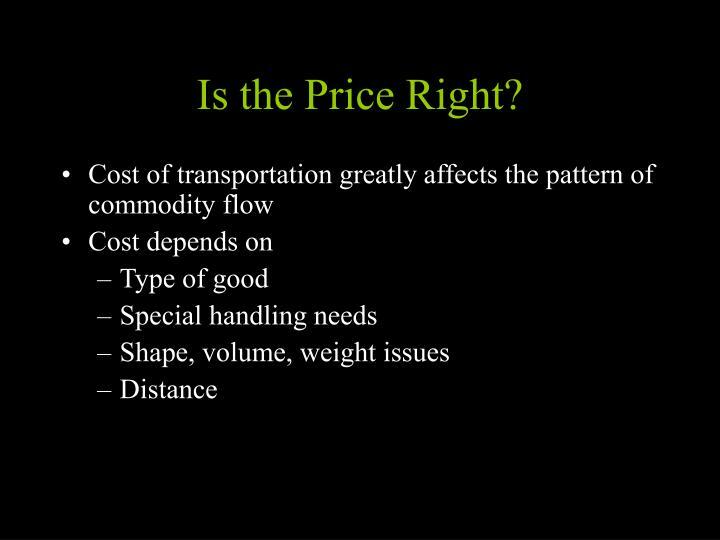 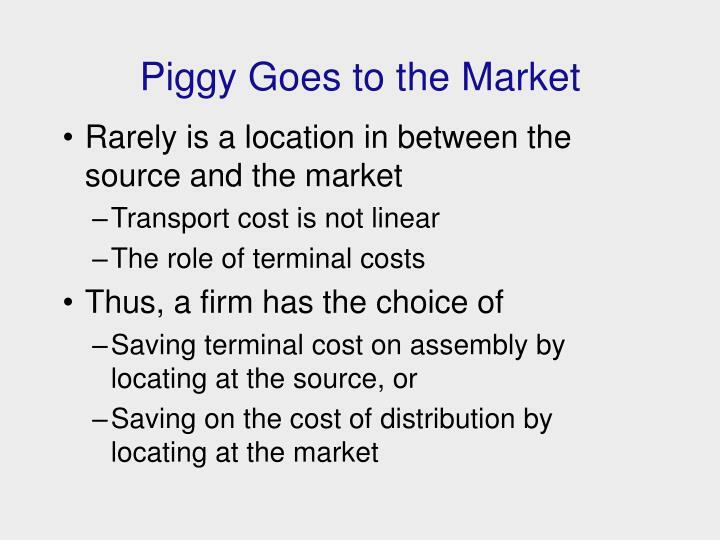 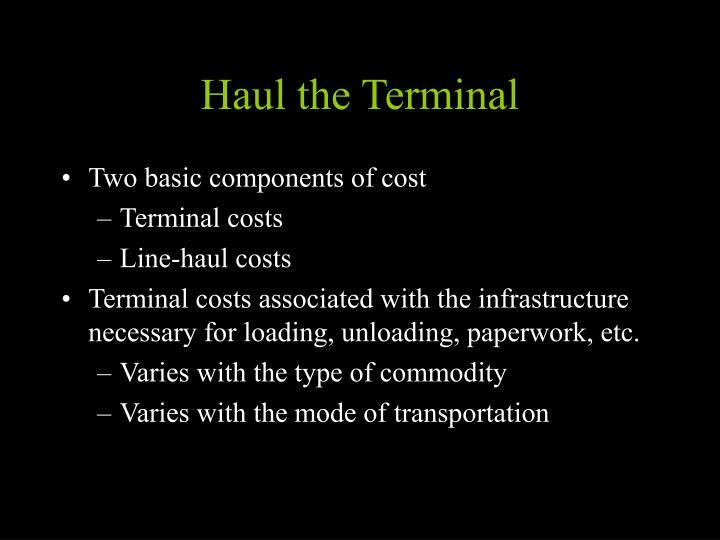 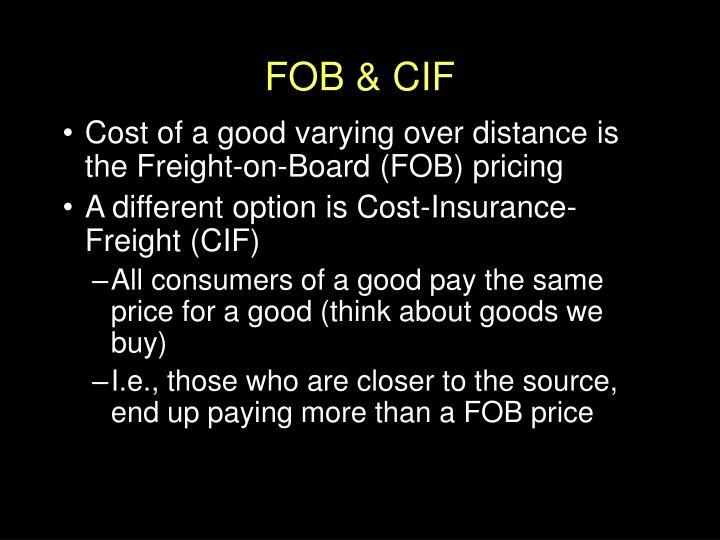 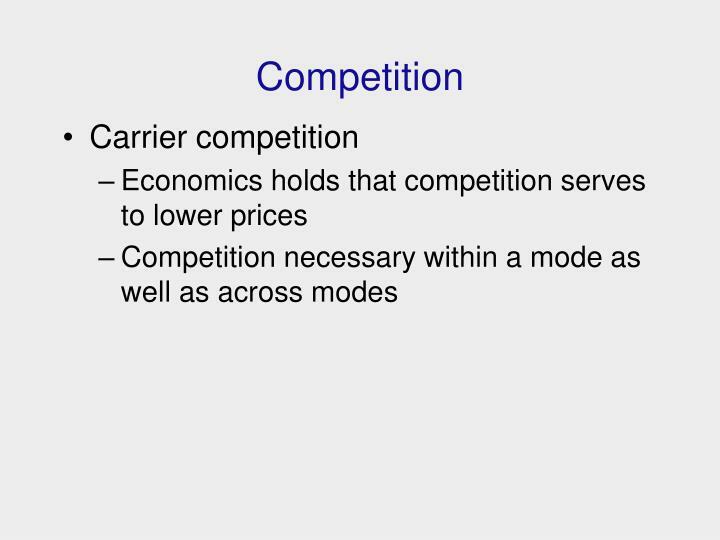 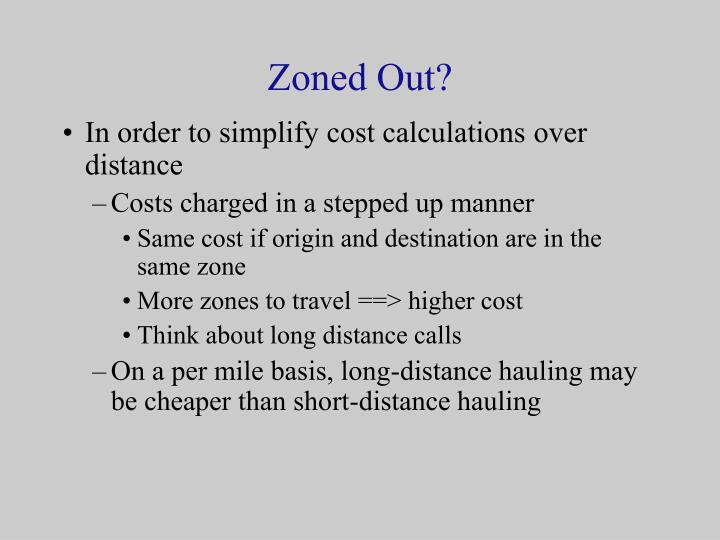 Terminal costs associated with the infrastructure necessary for loading, unloading, paperwork, etc. 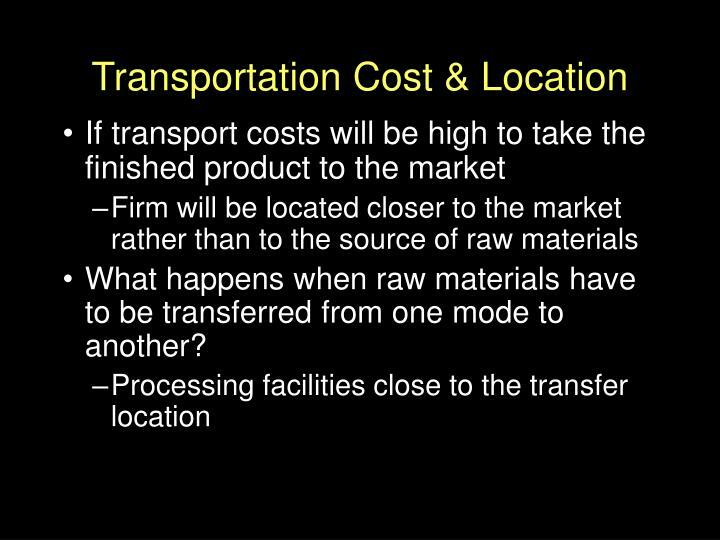 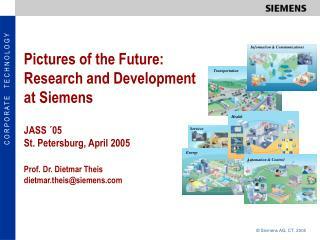 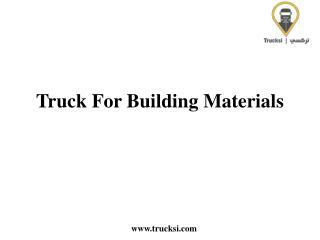 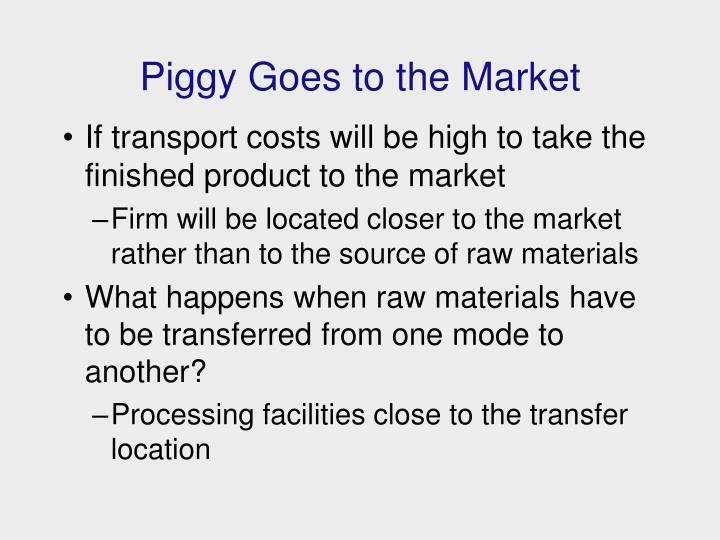 What happens when raw materials have to be transferred from one mode to another? 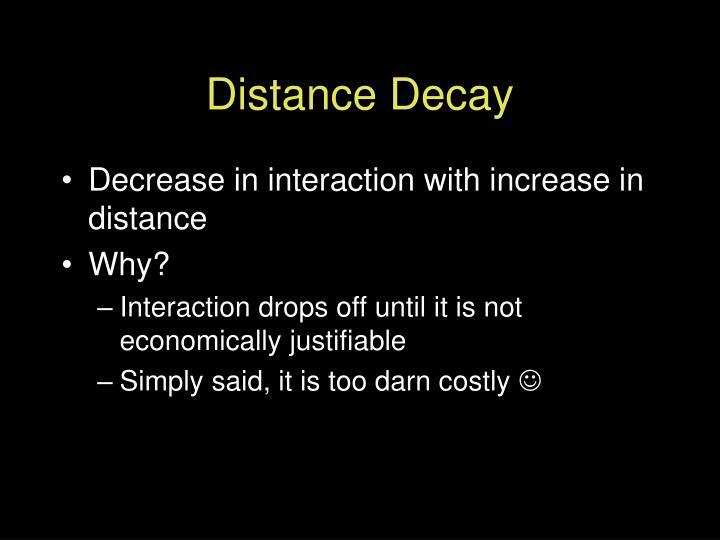 Many widgets we buy in the real world have the same price wherever they are sold—irrespective of the distance. 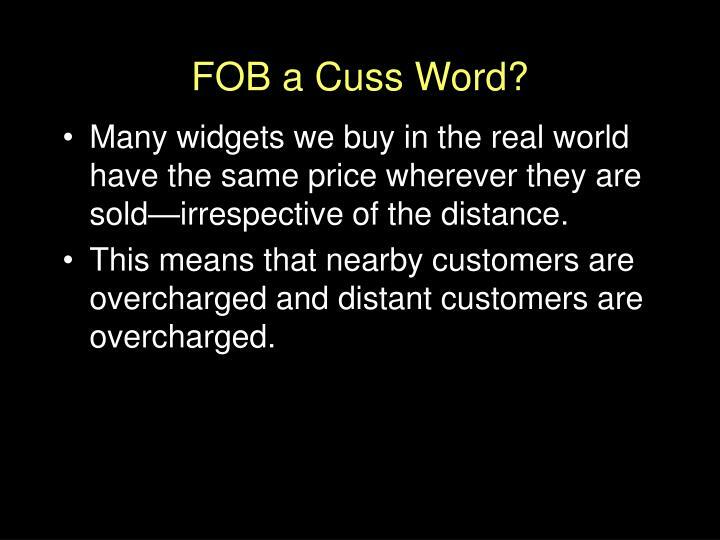 This means that nearby customers are overcharged and distant customers are overcharged. 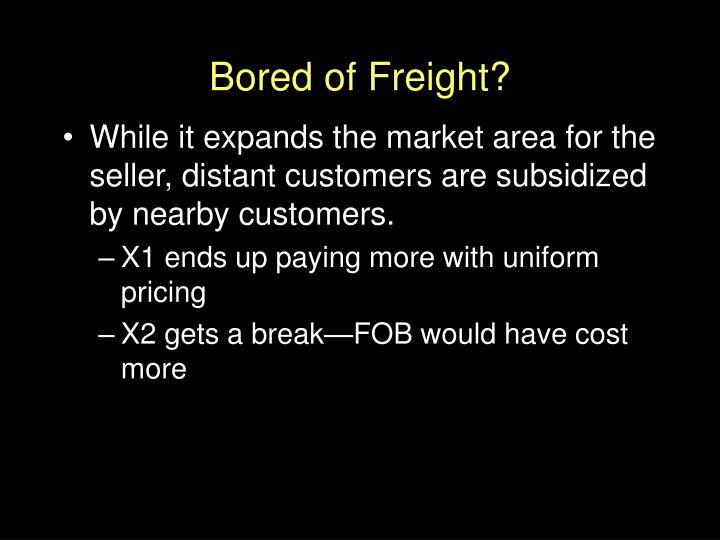 While it expands the market area for the seller, distant customers are subsidized by nearby customers.